Scandal – Starring Kerry Washington Premiering Tonight! I just love a good drama, so I was excited to heard about a juicy new show called Scandal starring Kerry Washington. (I have been a fan of hers since one of her first movies Lift). She is an amazing actress and I cannot wait to see what she brings to this role. Basically scandal is about a woman named Olivia Pope who dedicated her life to protecting and defending the public images of the nation’s elite and keeping those secrets under wraps. Revered and feared at the same time, Olivia, a former communications director to the President of the United States, left the White House to open her own prominent crisis management firm. 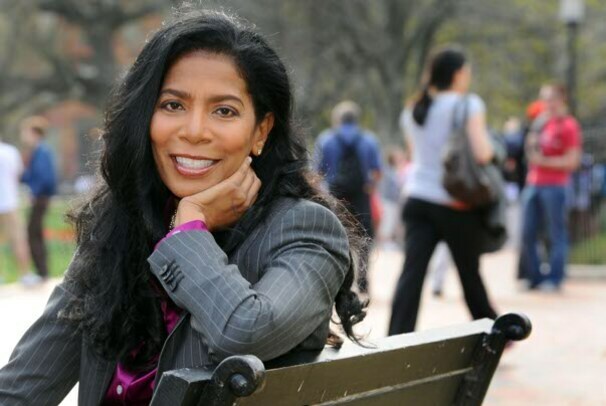 Judy Smith, The woman who inspired ABC’s new series, Scandal. The show is based on Judy Smith, D.C.-based crisis manager extraordinaire, is the inspiration. One of her most infamous crsis management cases are the Bill Clinton/Monica Lewinsky debacle. Ms. Smith has also just released a book called Good Self/Bad Self, Transforming Your Worst Qualities into Your Biggest Assets. Smith shares her methods, gleaned from years of professional experience, for smoothing over a bad situation while providing the tools to prevent similar incidents from ever happening again. This book sounds amazing! Will you be tuning in to Scandal? It premiers tonight on ABC at 10/9c. I already have my DVR set! 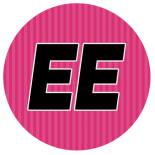 This entry was posted on April 5, 2012 by Toiah in Everything you want, The Juicy Stuff and tagged Judy Smith, Kerry Washington, Scandal, TV.